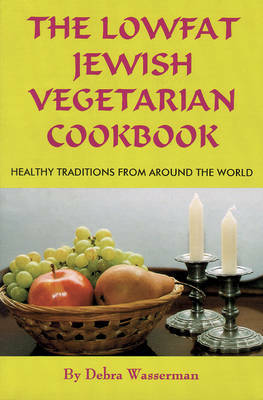 Over 150 lowfat Jewish vegetarian recipes with an international flavor are profiled, including Rosh Hashanah dinner suggestions and 33 Passover dishes. One can feast on Romanian Apricot Dumplings, Polish Apple Blintzes, Czechoslovakian Noodles with Poppy Seeds, and Ukrainian Kasha Varnishkes. Celebrate with Eggless Challah, Purim Hamentashen, Chanukah Latkes, and more.